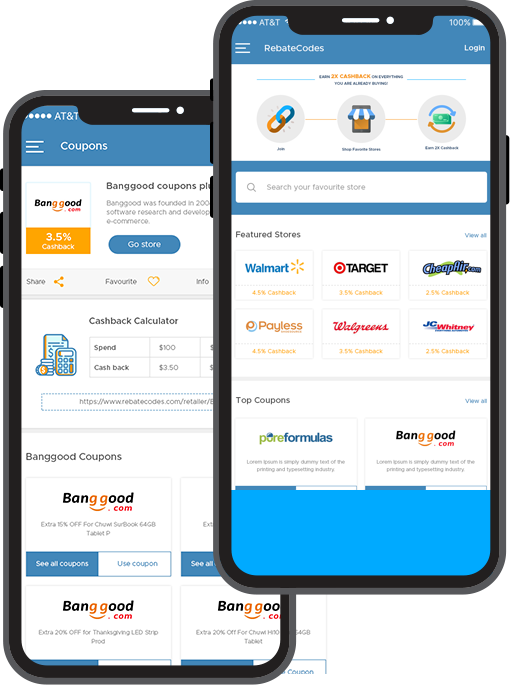 WagJag is an online deal community with a mission to provide deal-seeking Canadians and their families with discounts on high quality products and services from reputable merchants. WagJag offers deals in activities & events, beauty & wellness, family, food & drink, grocery, home & auto, shopping, sports & fitness and travel. We strive to be the most respected deal company in the industry and aims to accomplish this through superior customer service, careful selection of partners, a unique combination of local businesses and large brand names, and a friendly user experience for both our customers and business partners. 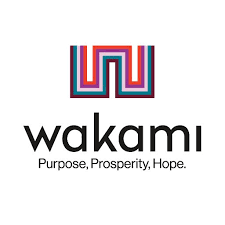 wakami is a social business that empowers women in vulnerable communities in Guatemala, transforming rural groups of women in small enterprises. They produce the unique handmade accessories, apparel and bags that we design, which we market in about 20 countries around the world. Our largest markets are Japan, followed by the US, Europe, and Latin America. Founded in 1901, Walgreens goal is to be consumers’ first choice for health and daily living across the nation, and a central part of people’s lives and the communities where they live and work. 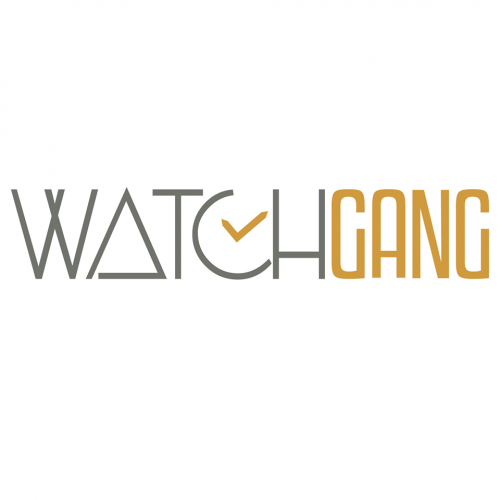 Watch Gang began on September 19th, 2016. We are a unique company based in Los Angeles with a few goals in mind. We want to get new people excited about watches and help them start or compliment their collection. Most importantly, we want one person every Friday to have an awesome Rolex they'll cherish forever and hopefully pass down to their family. Watch Station curates a collection of timepieces for every occasion. From runway-ready ceramics to archive-worthy collectibles, each and every watch in our edited selection has earned its place in the global fashion dialogue. Join the conversation through our online and in-store editorial coverage, and learn how we define the next generation of classics. Shop Waterford for elegant crystal stemware, china, vases, wedding gifts and much more. With Waterford coupon codes, you can give a stunning gift for a special occasion at a fraction of the cost. 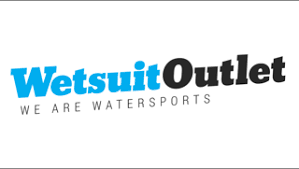 Waterports Outlet are the largest discount outlet for branded watersports apparel and equipment including Billabong, Crewsaver, Musto, Henri Lloyd, Typhoon and more.